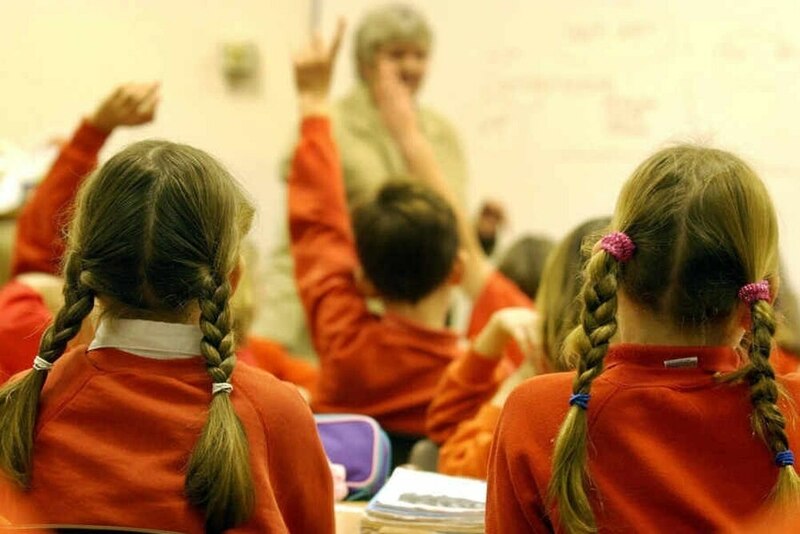 Almost 700 parents have been prosecuted for truancy in West Mercia over the last five years, amid a government crackdown on unauthorised school absences. Councils covered by West Mercia Police took 699 parents to court in the five years to 2017, figures released under the Freedom of Information Act show. Of those charged, 557, or 80 per cent, were found guilty. Courts issued fines in 68 cases. In Dyfed Powys 63 parents were taken to court in 2017 – a significant increase from 2013, when there were 16 prosecutions. Of those charged in 2017, 54, or 86 per cent, were found guilty, with courts issuing fines in 45 cases. In total, 83,790 prosecutions were undertaken between 2013 and 2017 and 50,180 fines handed out. The National Education Union said fines were counter-productive, and that there was no easy fix for truancy. Almost two thirds of prosecutions in West Mercia were against women. Women were also more likely to be found guilty – 89 per cent of those prosecuted were convicted, compared to 82 per cent of men prosecuted.